Do not assume that an injury must be physically debilitating in order for you to have a legitimate personal injury case. There may be compensation that is due to you. At McCollum and Wilson in Auburn, AL, we spend time and money staying informed on these matters so that you will have the best possible representation for your injury. We are located in Auburn, Al and know the Lee County, Alabama Court System. 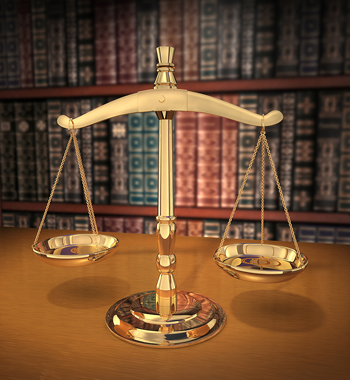 We handle all types of Personal Injury cases in Auburn, AL. We also handle cases in Lee, Macon, and Chambers Counties. You will never pay a fee unless we collect for you! If you or a loved one has been the victim of a personal injury, we are here to answer your questions and help you explore your legal options. Schedule your free case review today!